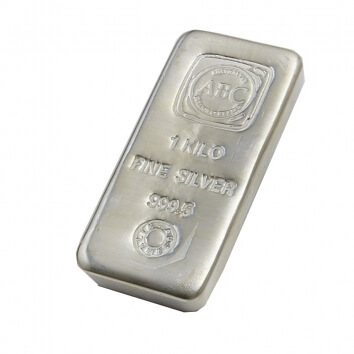 Buy Gold Bullion | Buy Silver Bullion | ABC Bullion & PAMP | Melbourne Gold Co.
View our range of ABC and PAMP gold bullion bars below, all at Melbourne's most competitive prices. 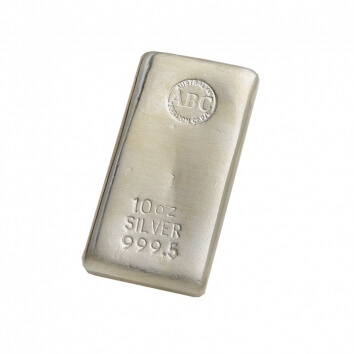 View our range of ABC and PAMP silver bullion items below, all at Melbourne's most competitive prices. 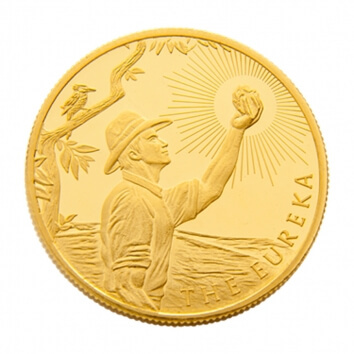 View our range of Gold & Silver coins below, all at Melbourne's most competitive prices. 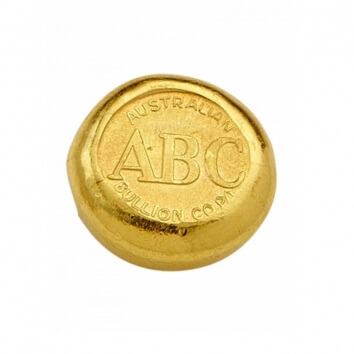 The Melbourne Gold Company is Melbourne's leading gold and silver bullion dealer. 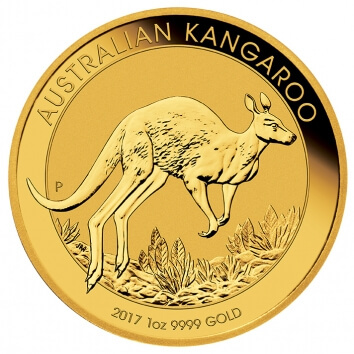 We are proud to offer our customers the ability to buy bullion in Australia at the lowest price from our Melbourne office. 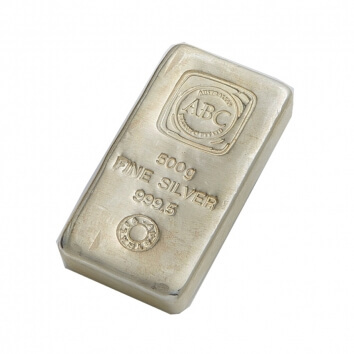 If you want to buy gold bullion or buy silver bullion look no further than Melbourne Gold Company. 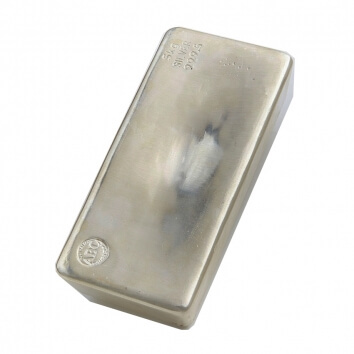 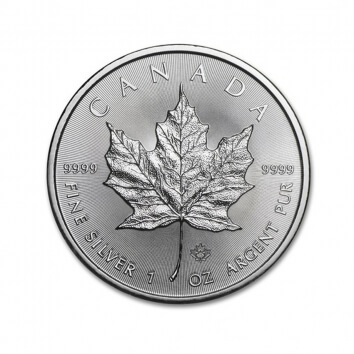 Our gold and silver bullion prices displayed below are live with the current world gold spot price. 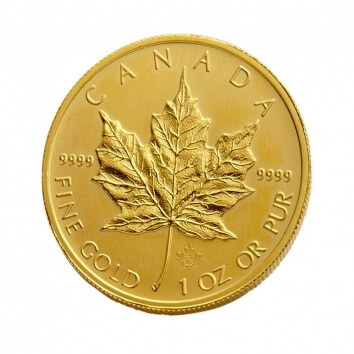 As we stock our gold and silver bullion, no appointment is required, you are welcome to walk in Monday to Friday 9:30am to 5:30pm to buy bullion direct from our office. 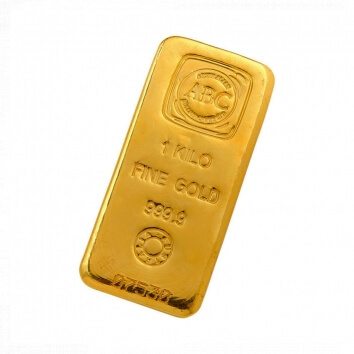 The Melbourne Gold Company can cater for all types of bullion purchases required for Self Managed Super Fund holdings. 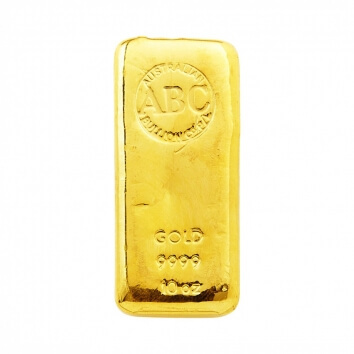 Our bullion range is on display in store, and you are welcome to visit and view our range. 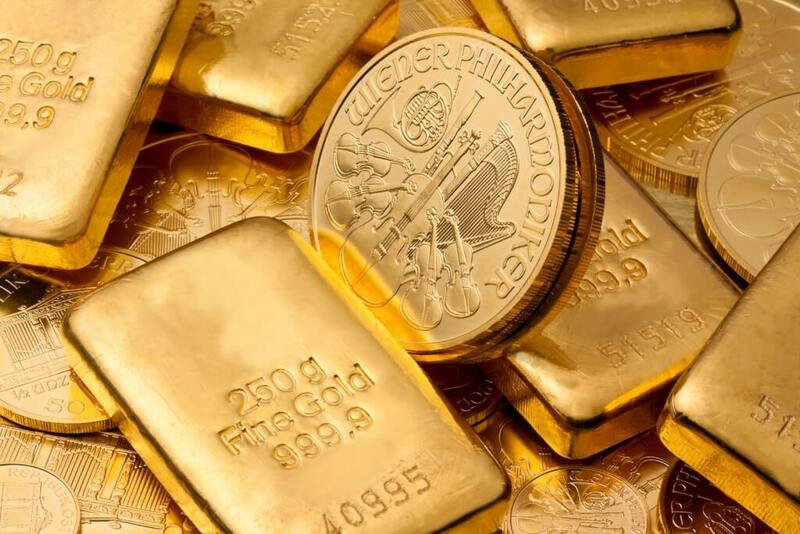 When you visit, we are more than happy to sit down and discuss with you the most cost effective way to buy gold bullion for your investment requirements. 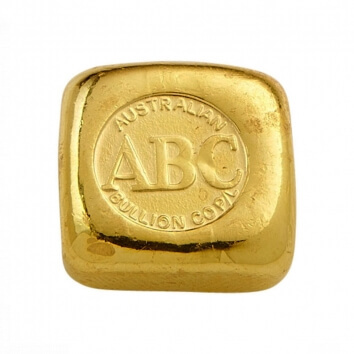 We have access to bullion minted by the Australian Bullion Company (ABC Bullion N.S.W) along with a wide range of products minted by PAMP SA (Produits Artistiques Métaux Précieux). 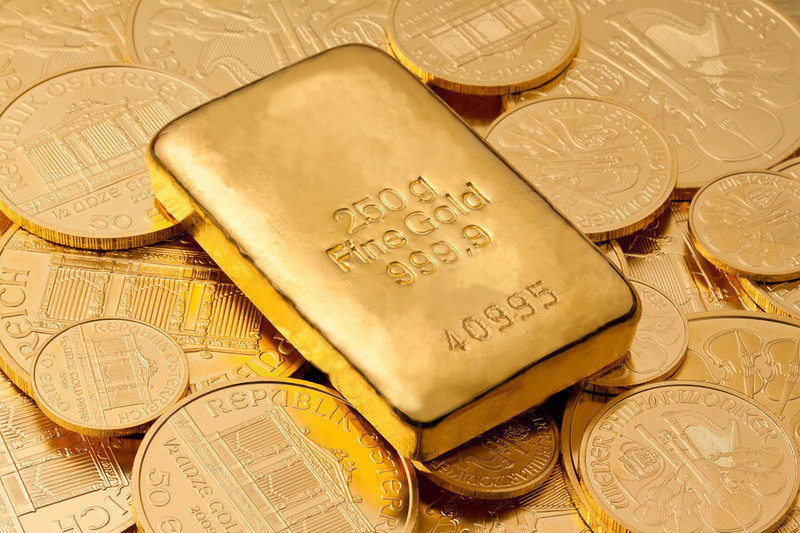 We are able to offer the ability to buy bullion at highly competitive rates, specifically suited for Self Managed Super Fund holders.